GROW is an individual experience dedicated to all the managers who want to improve their performances starting from the honest acknowledgement of their way of being. It allows them to identify implicit needs, develop their potential and find solutions to individual and professional hardships. 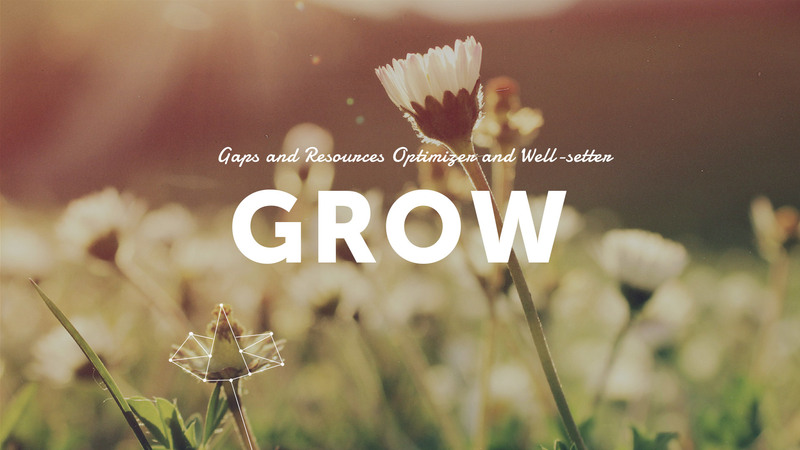 GROW is a series of individual meetings where different approaches are employed: coaching sessions aimed at identifying the individual’s assets, training sessions to develop them and solution plans to get optimal results. GROW encourages managers to train the recognition of their key behaviors and help them in achieving their goals starting from the honest awareness of their gaps, as well as their strength points. While experiencing GROW, coaches and managers identify strategies and useful tools working side by side and verify results in a face to face dynamics and in a safe, open and goal-oriented dynamics.